We are currently looking to recruit a legal Team Leader / Manager for our client in Bury, Manchester. 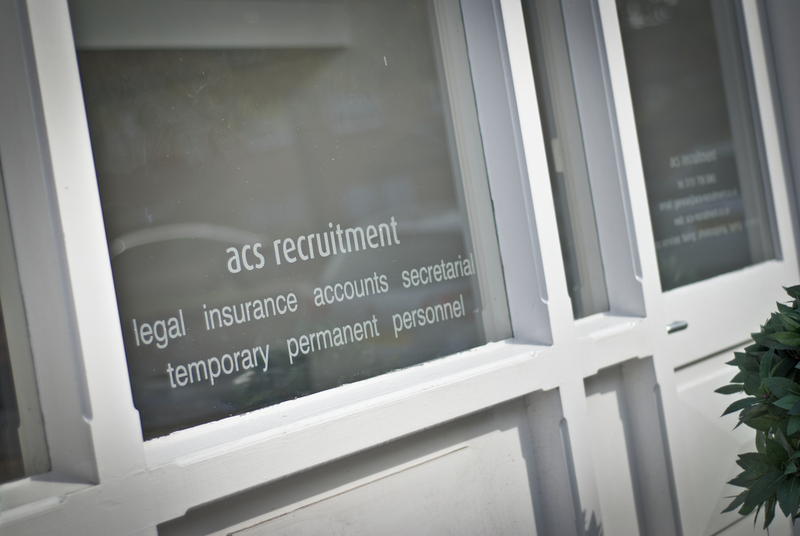 – Must have legal experience- can be solicitors, insurance etc. 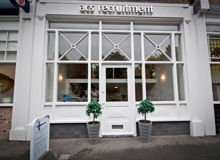 ACS Recruitment is an independent recruitment agency based in Liverpool that offers a professional service to its clients and candidates. Established in 1983 ACS were Liverpool’s First independent employment agency and has long been a trusted and well respected agency.